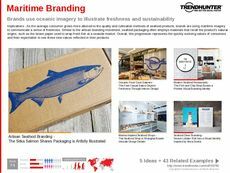 Find Better Ideas, Faster ® with a custom premium packaging trend report, our PRO Dashboard and 80+ categories of premium trend reports. 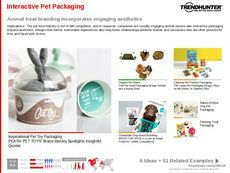 The Premium Packaging Trend Report is an exciting look at creative packaging designs and concepts for a wide variety of products. 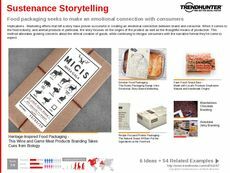 Featured in this report are a number of innovative packaging examples that show a flair for creativity and communicating brand messaging in a clear way. By tracking industry patterns, we predict just what types of packaging in the premium retail market are connecting best with consumers. 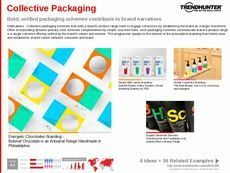 This report is ideal for anyone seeking to learn by example by studying creative, innovative and game-changing packaging designs. 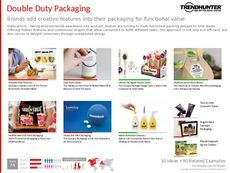 Product designers, marketers and retail professionals will be provided with a host of successful packaging examples that reimagine upscale packaging tactics. 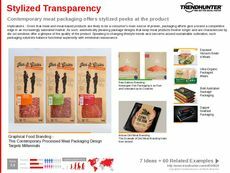 Trend Hunter's Premium Packaging Report is tailored towards creative individuals seeking to better understand the convergence of packaging design and luxury branding.